Trade in & Trade Up | Learn how much your car is worth in from the comfort of your home! Get a Guaranteed Trade Value from your Driveway! Georgetown Chevrolet's exclusive Guaranteed Trade process allows you to get a Guaranteed Trade Value without ever leaving your home! With the assistance of our Guaranteed Trade app, it's so easy for you to capture all of the photos and information necessary for us to perform an accurate trade appraisal on your vehicle! Start your trade-in process by clicking here and filling out the form. We accept all makes and models, regardless of condition. This is a no-obligation appraisal. We'll give you a fair offer, and you can take it or leave it. Once you enter your vehicle and contact information the system provides you with a trade estimate and sends you a link to Guaranteed Trade Value app. Downloading the app allows you to quickly and easily start your vehicle appraisal process. If you do not download the app, a member of our team will still contact you based on the information provided in your application form. The app will prompt you to capture exterior and interior photos as well as any applicable damage photos, provide your VIN and confirm options. All of the relevant information will be forwarded to our team and they will appraise your vehicle and provide you with a guaranteed trade value. How do we get you a better value? We are connected to a massive network of hundreds of professional licensed buyers. We also use an innovative digital platform that allows us to provide the most accurate value for your vehicle. And you can do it all online, from the comfort of your own home. This means that we can pay you the best price for your existing vehicle. Just because we're a Chevrolet Buick & GMC dealer doesn't mean we only take in General Motors vehicles on trade. 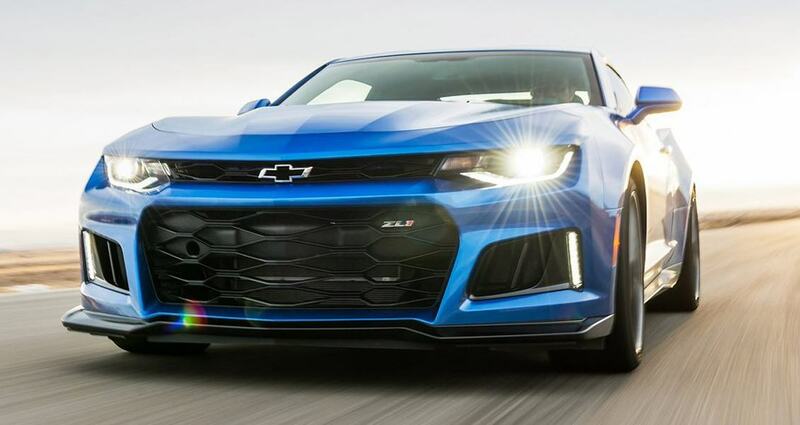 At Georgetown Chevrolet, we will take in any vehicle you have and find you the best trade options. 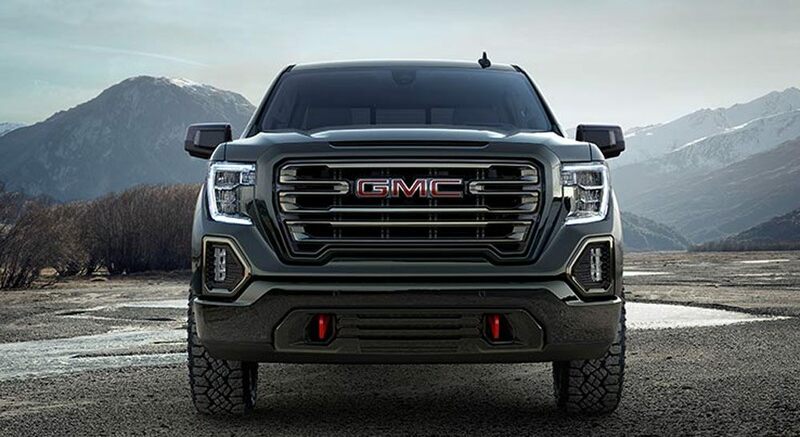 Trade in your truck for a car, trade your car for a heavy-duty truck, trade in your compact for a full-size SUV or simply trade up into a newer edition of your current vehicle. We are here to make the process as simple as possible for you and we have a large inventory of new & used vehicles for you to choose from. Guaranteed Trade allows the appraisal specialists from our team to look over the key features of your vehicle in order to give you a better-than-fair, accurate trade value.